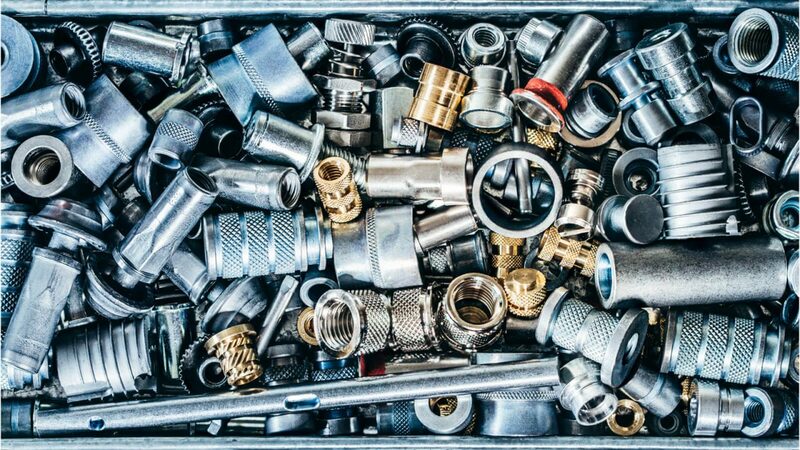 Our specialty : assembly functions and industrial fastening processes. “Leank” is taken by the marriage of the 2 words Link and Lean and is a portmanteau that we feel accurately describes our activities. 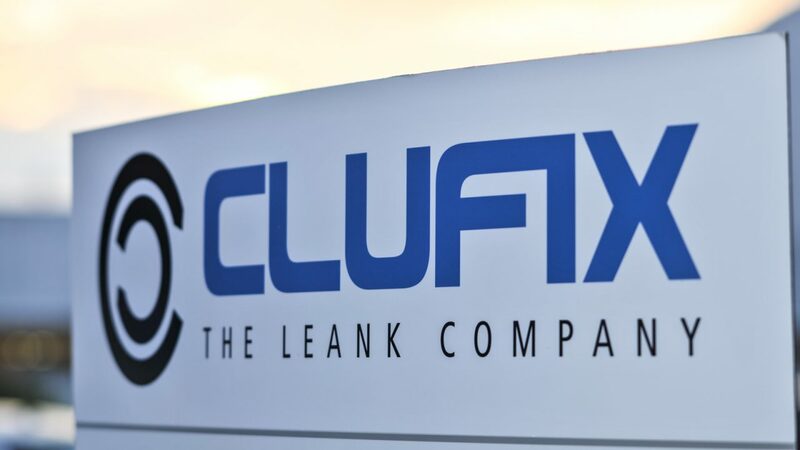 Clufix goes beyond the manufacturing of fasteners. 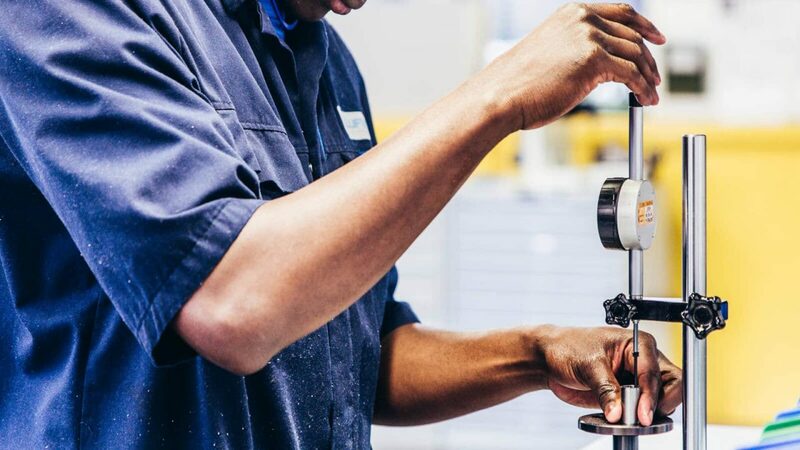 We engage with our customers on multiple levels such that programs launch as efficiently as possible and with realized assembly processes that reduce cost and waste. Assembly solutions for OEMs and Tiers. We are full and active participants of our customers’ development teams. Our close cooperation from inception to delivery (and beyond) ensures quality and the timeliness of projects stay on target. We are driven to serve our customers in a responsible and shared, value-creating approach. Clufix understands the global nature of today’s manufacturing and we are ready to support your needs. Our products and service will be custom tailored to meet your needs. Is in our expert personnel, who are knowledgeable not only in our products and processes, but of those of our clients also. A company that is adaptive in its operations and its support. Our development of each project is flexible to customer needs, from project inception to delivery. 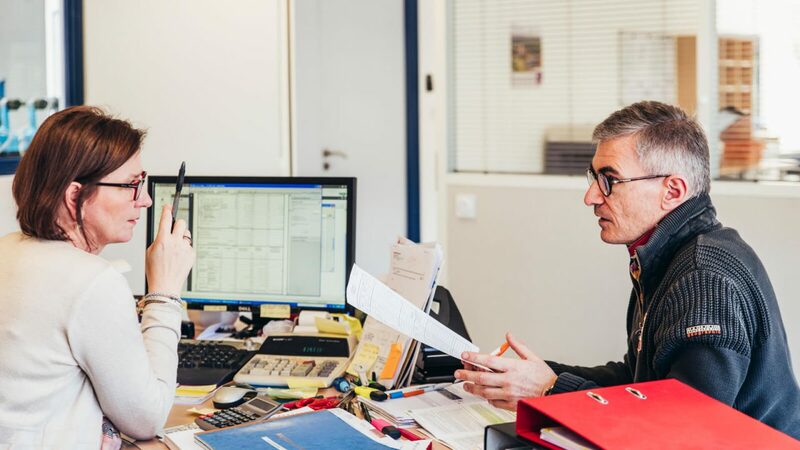 We assemble a project committee weekly, referred to internally as COPRO, to review all facets of each project and ensure all necessary advancements are made. The COPRO team assesses feasibility long before a traditional APQP process. The objective is to seamlessly integrate new demands into our operation and maximize reliability for our customers.